Some things in life are worth waiting for. 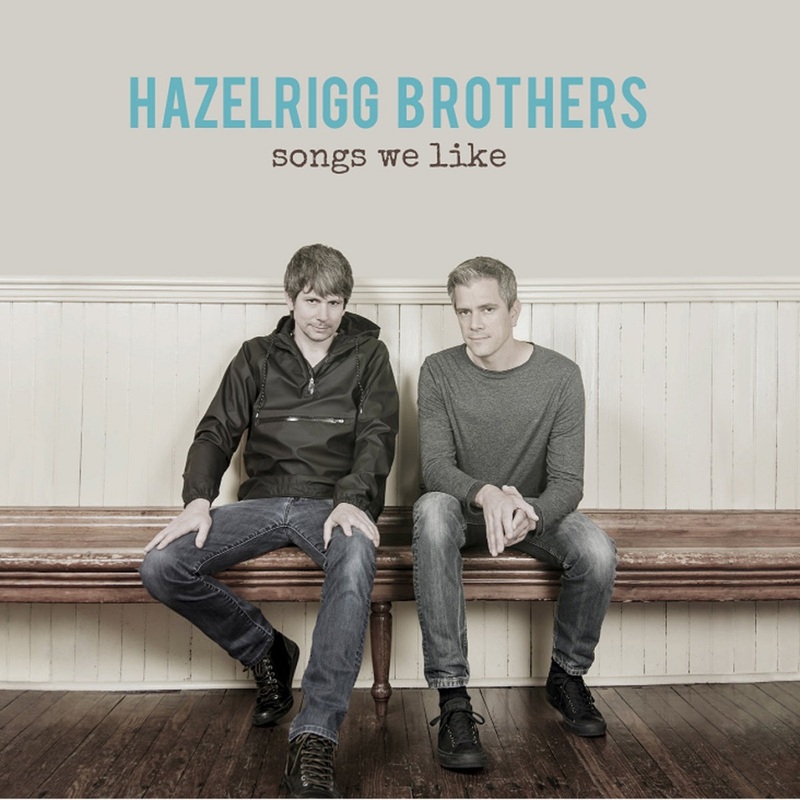 The Hazelrigg Brothers’ debut album, Songs We Like, is one of them. George and Geoff Hazelrigg—pianist and bassist, respectively—have been making music together for most of their lives, but it wasn’t until recently that the New Jersey-born siblings were certain that all of the elements they required were in place to cut an album of their own. Songs We Like is the result of all of the brothers’ painstaking work and patience. The album’s nine tracks include re-imagined material originally performed by classic rock giants such as Led Zeppelin (“Ten Years Gone” and “What is and What Should Never Be”), the Jimi Hendrix Experience (“If 6 Was 9”), Steely Dan (“King of the World”), Jethro Tull (“Living in the Past”) and the Police (Sting’s “Spirits in the Material World”), plus one from the ’80s Australian band Men at Work (“Catch a Star”) and two classical works, Béla Bartók’s “Evening in the Country” and “Passacaglia,” by Johann Caspar Ferdinand Fischer. Although most of the tracks on the self-produced Songs We Like are derived from the rock canon, a genre in which Geoff and George have worked in the past, the two brothers long ago gravitated toward jazz as their common means of expression. For the album, the trio recorded many tunes before deciding on the nine that made the final cut, all of them penned by outside composers. “We are interpreters of music,” says George. “Neither of us feels the need to compose substantial pieces for this idiom. What you hear on the album is the sound of innovation, originality, inspiration, open-mindedness and care, enough of the latter that the Hazelrigg Brothers had to be 100 percent certain they’d achieved an honest, natual representation of their music before they would release it for public consumption. “We play what we like, for whatever reasons we like it,” says George, echoing the album’s title. One listen and you’ll immediately feel the love that went into Songs We Like.